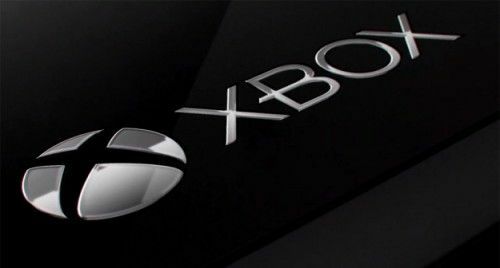 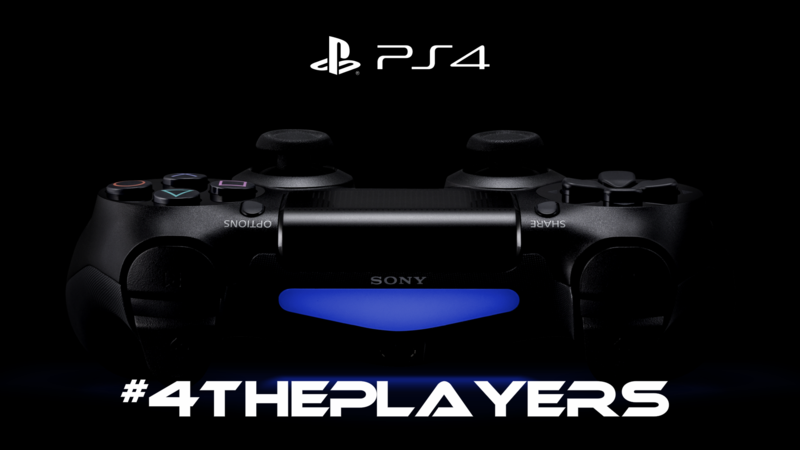 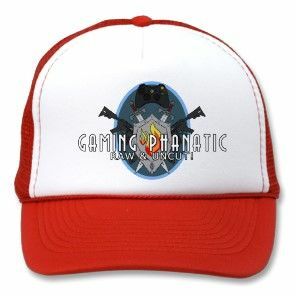 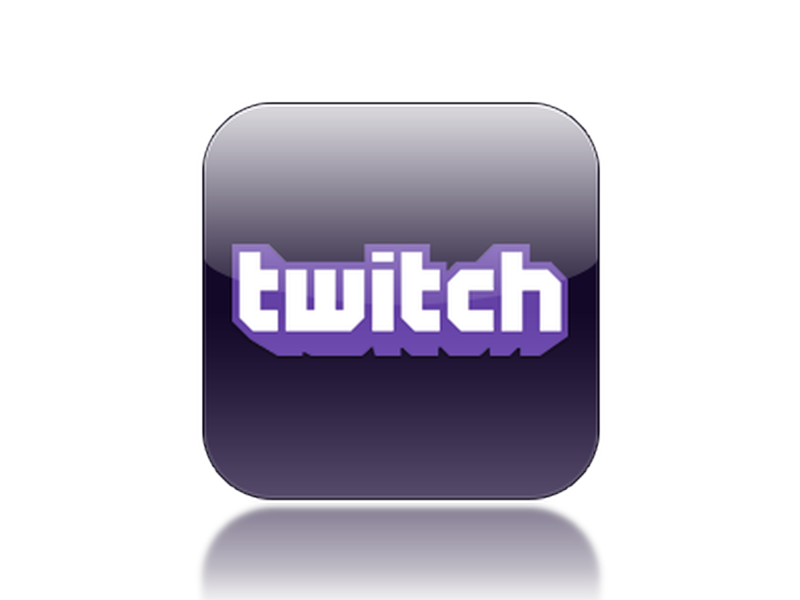 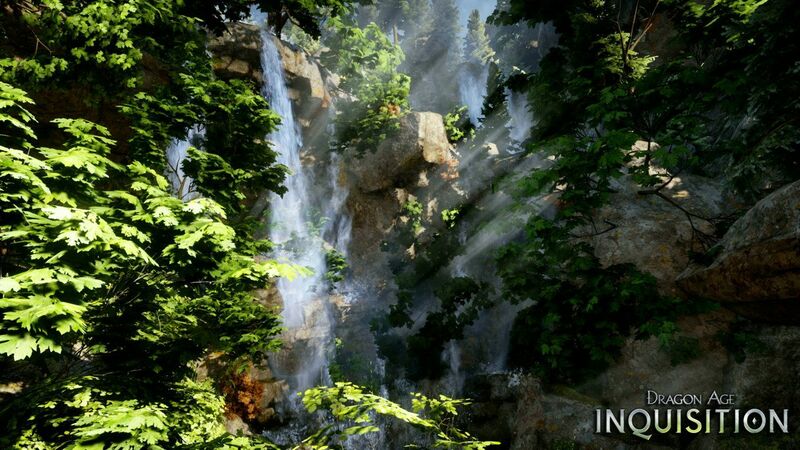 ← Halo: The Master Chief Collection (XO) – Artwork & Packshot E3 2014 ! 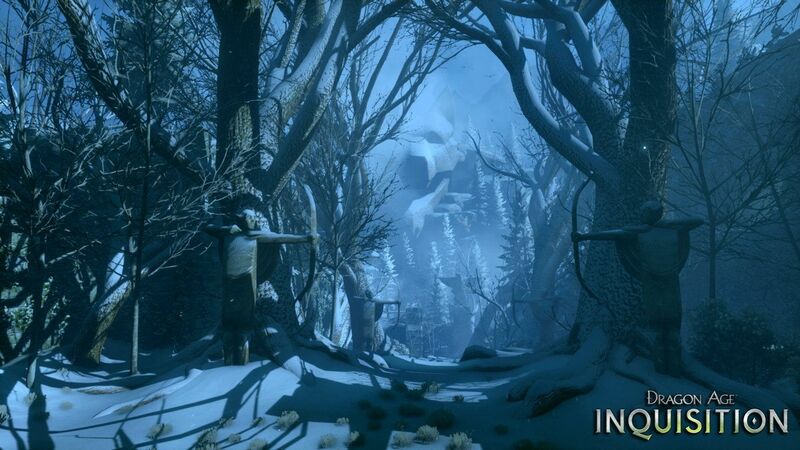 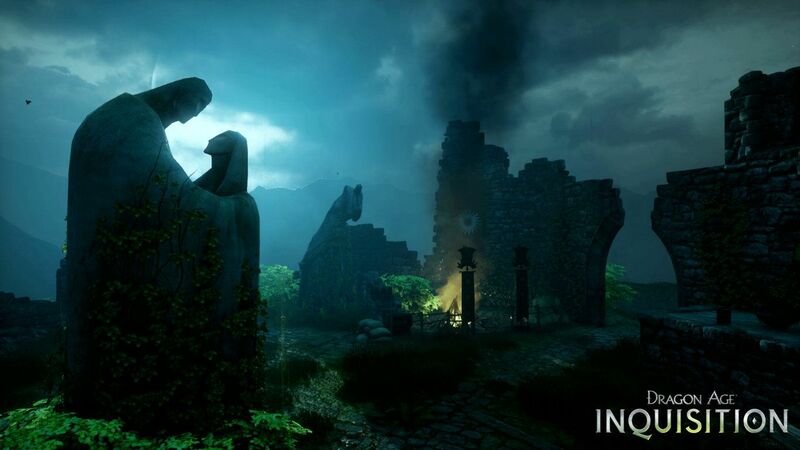 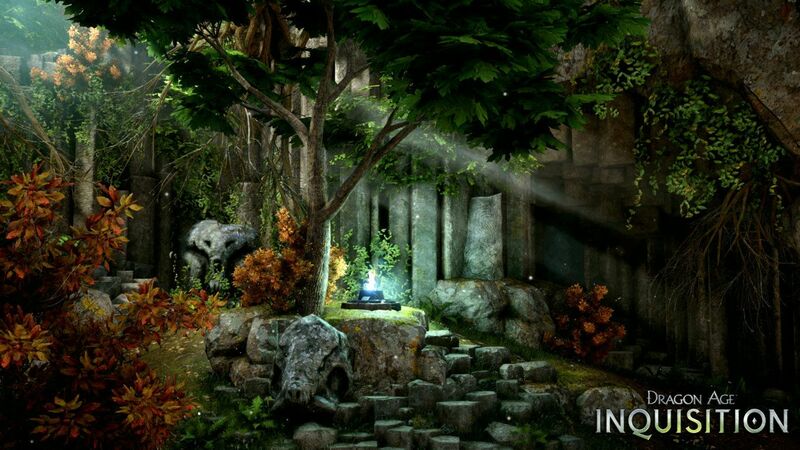 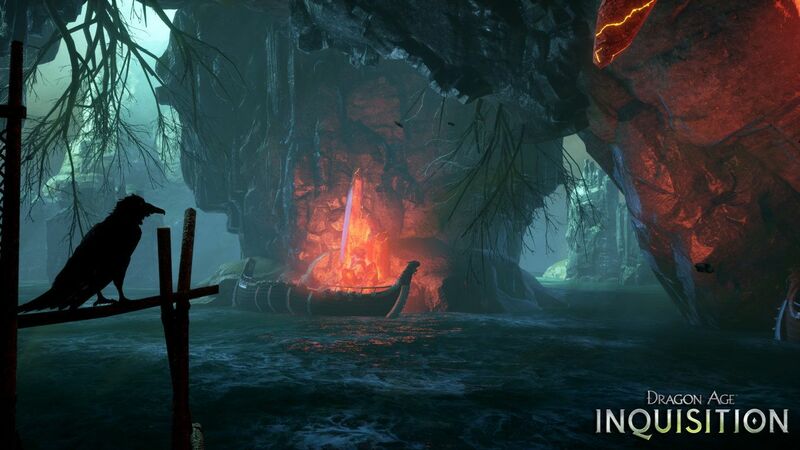 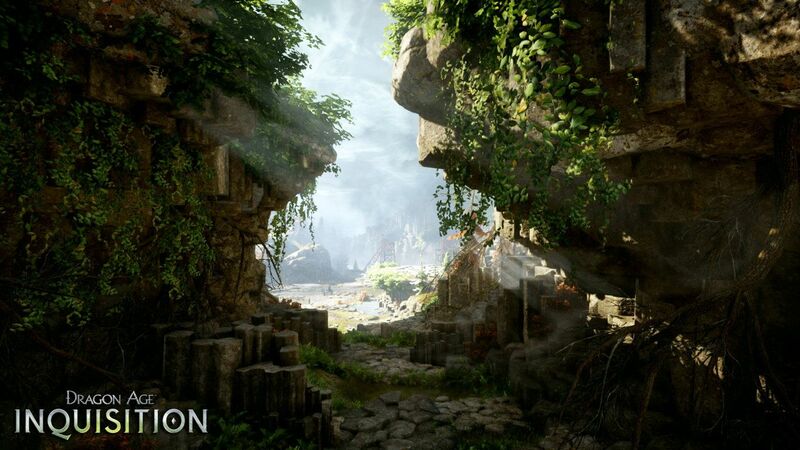 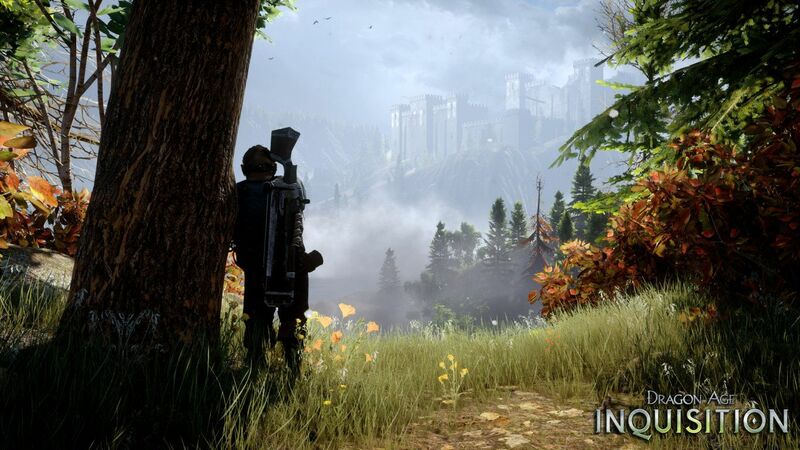 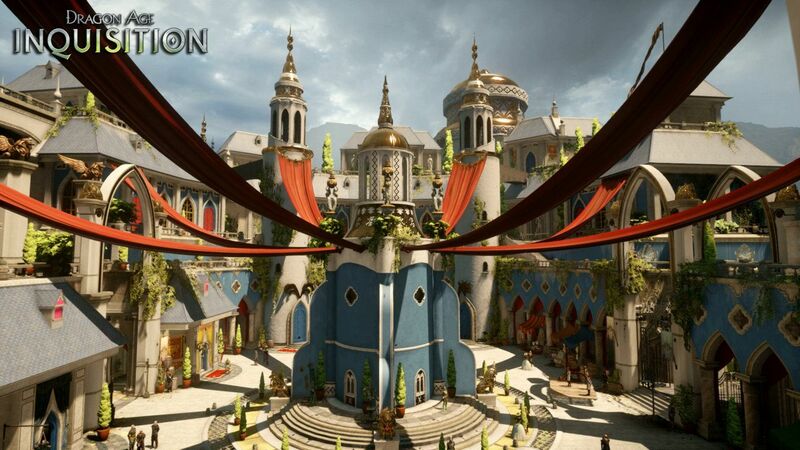 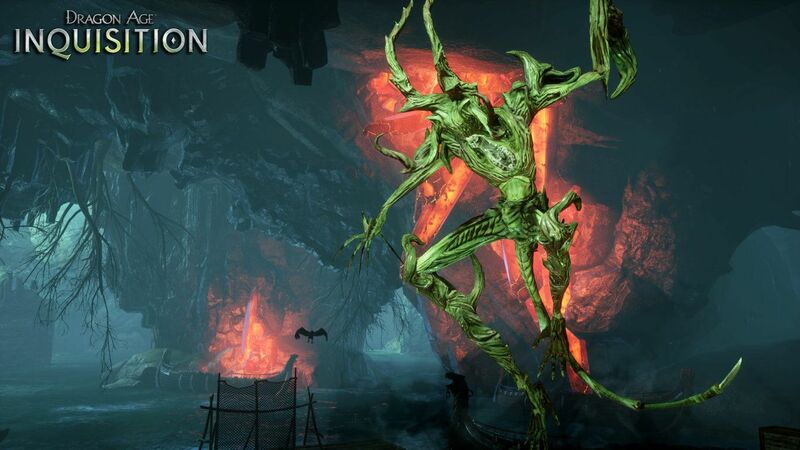 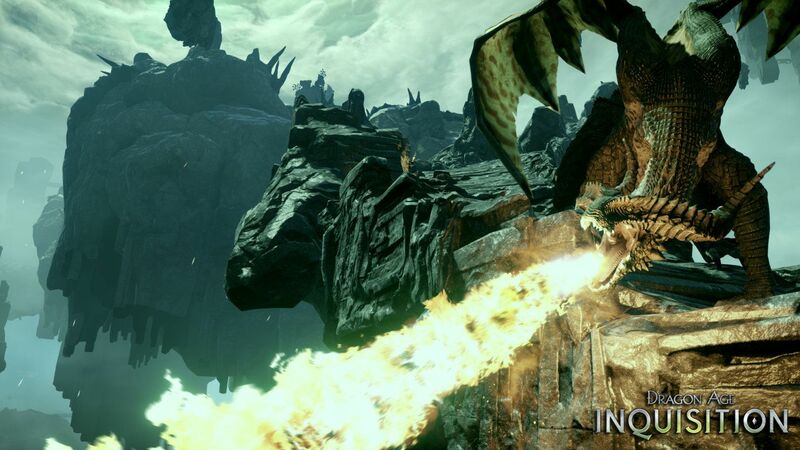 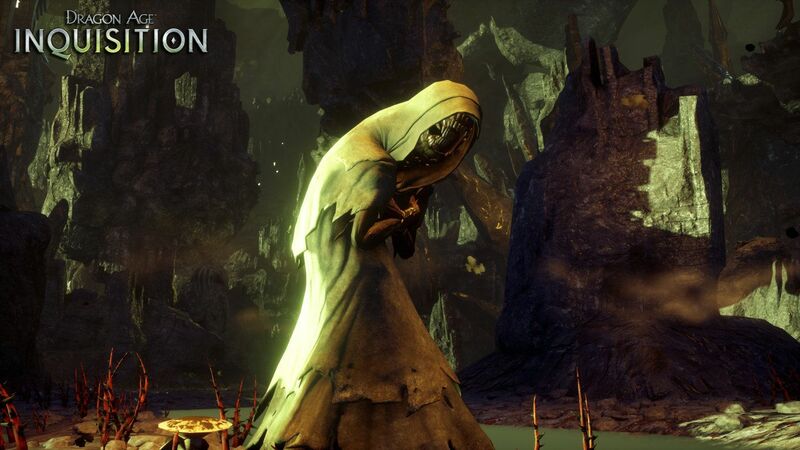 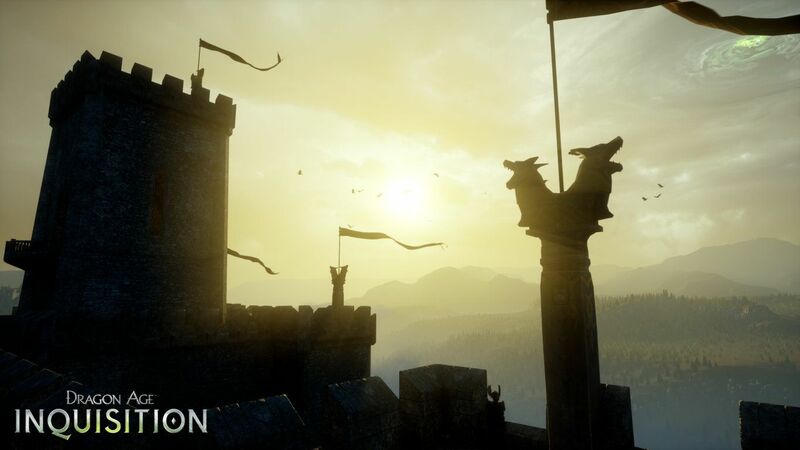 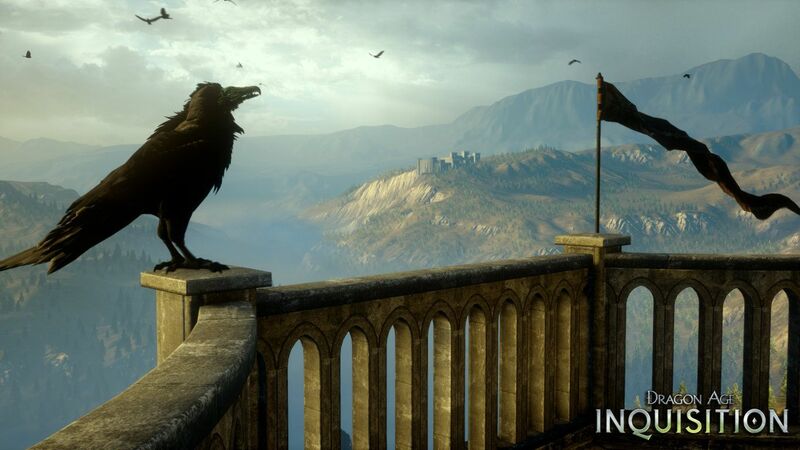 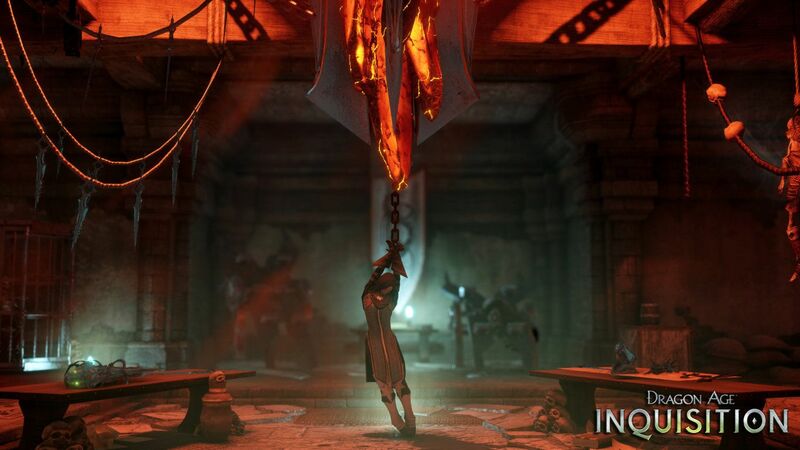 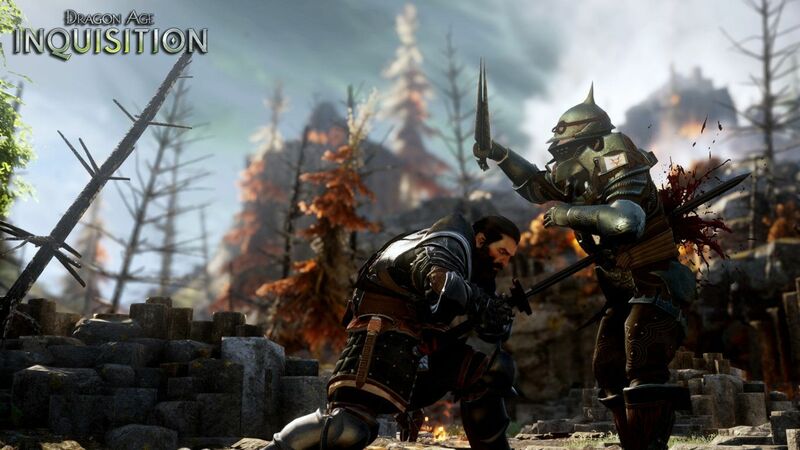 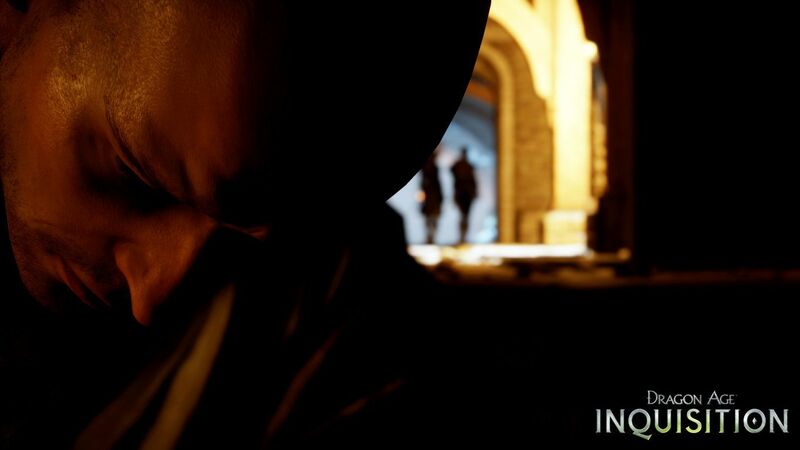 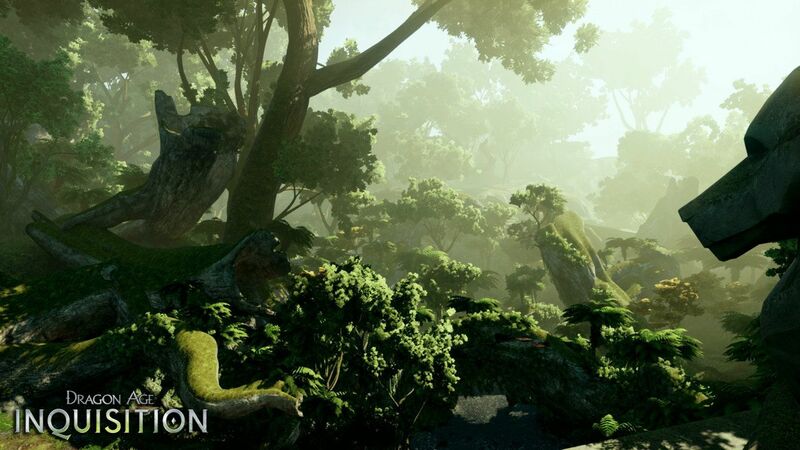 Dragon Age: Inquisition (PC XO PS4) Screenshots E3 2014 ! 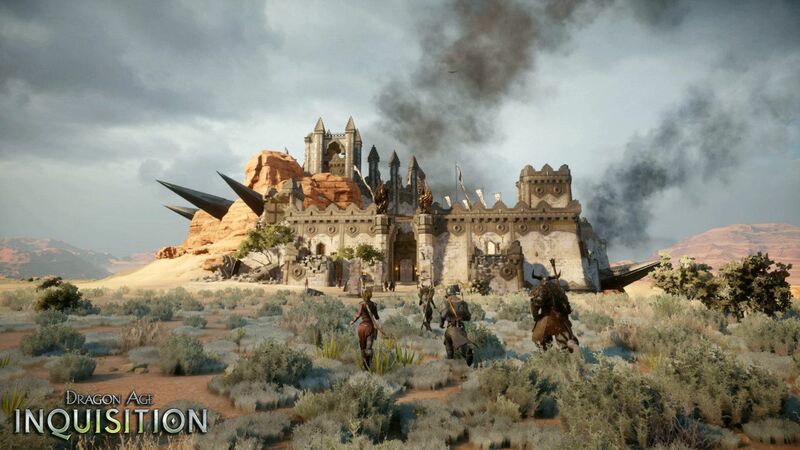 I haven’t gotten my hands on the Dragon Age franchise yet. 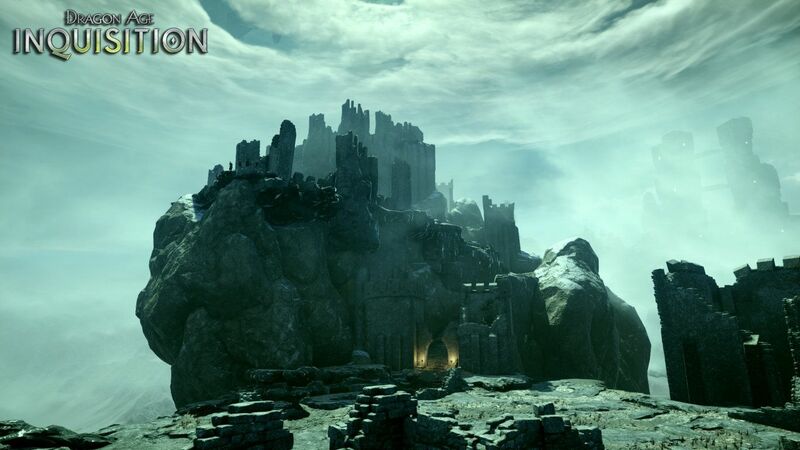 I’ve still got to complete Mass Effect (on the third one at the moment and I happen to find myself repeating its games…) and still need to complete the elder scrolls series. 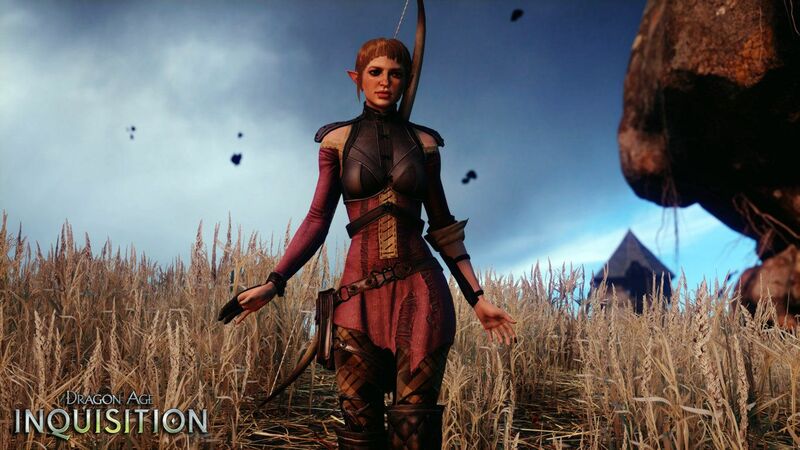 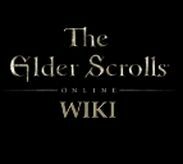 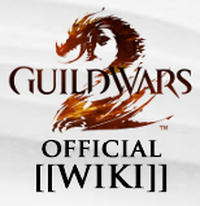 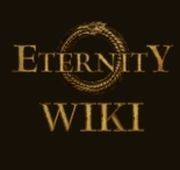 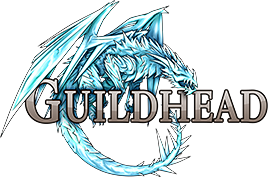 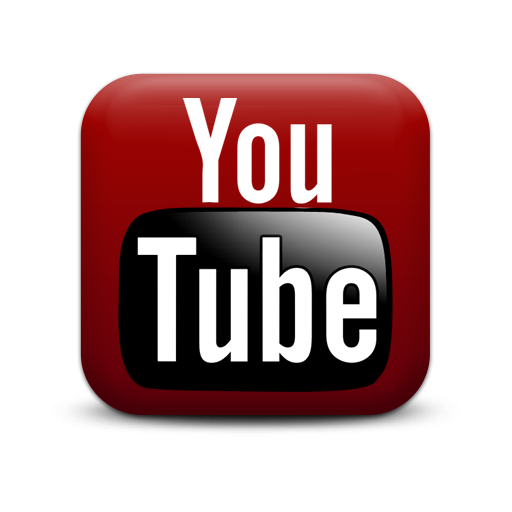 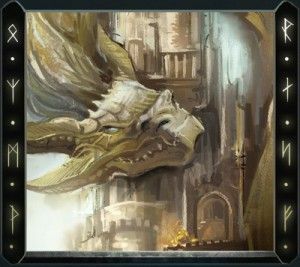 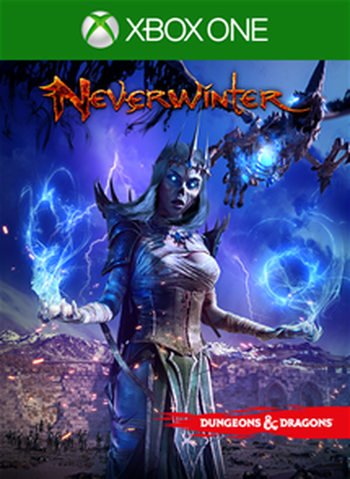 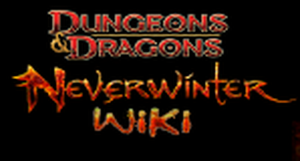 What can you tell me about Dragon Age?